Canadian whisky distiller has signed on as a Conservation Partner of B.A.S.S. 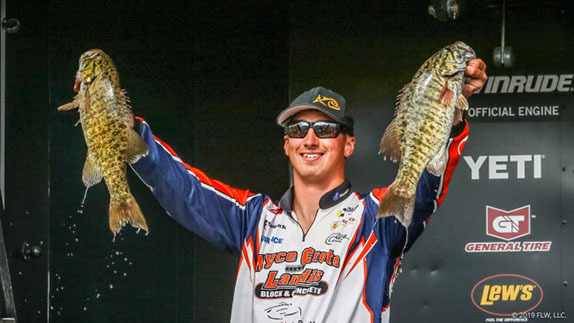 and sponsor of former Bassmaster Classic champion Casey AshleyB.A.S.S. CEO Bruce Akin announced today. As part of the Conservation Partnership, the whisky brand will contribute $30,000 to B.A.S.S. Nation conservation projects in Georgia, Missouri and Texas. Each state organization will receive $10,000. The B.A.S.S. Nation is a network of affiliated B.A.S.S. clubs in 47 states and 10 foreign countries. Organizations in each state or country have volunteer conservation directors who work with government agencies and volunteers to promote fisheries management, public access, youth fishing and more. 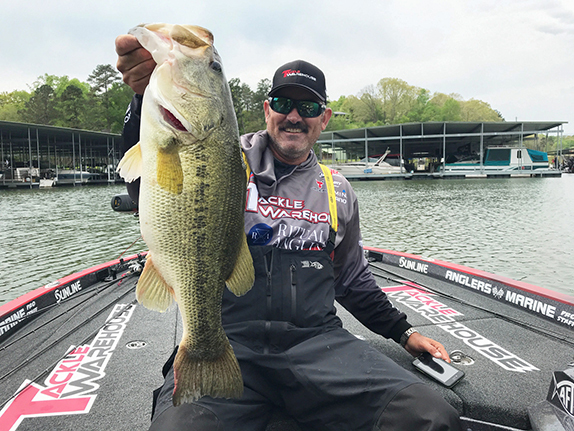 �I think it is fantastic when companies that are not a traditional part of the fishing industry make a commitment to conservation like Forty Creek has done,� added Gene Gilliland, national conservation director for B.A.S.S. �It recognizes that our B.A.S.S. Nation members are dedicated stewards of our environment and that their work to protect and enhance aquatic habitats benefits the broader public. Forty Creek also has engaged Ashley to promote and represent the brand. 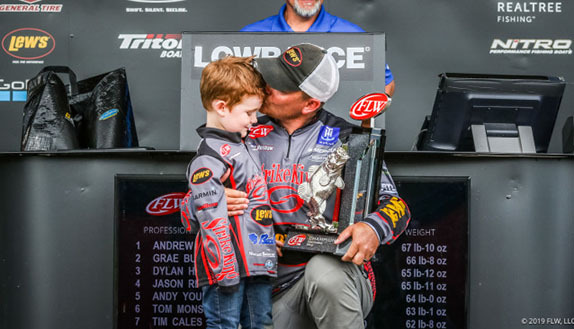 The 34-year-old angler has won four Bassmaster events, including the 2015 Classic on Lake Hartwell in his home state of South Carolina.